The research project focuses on the planning and construction of urban show-houses in solid construction as a base for a research for sustainable and lasting construction. 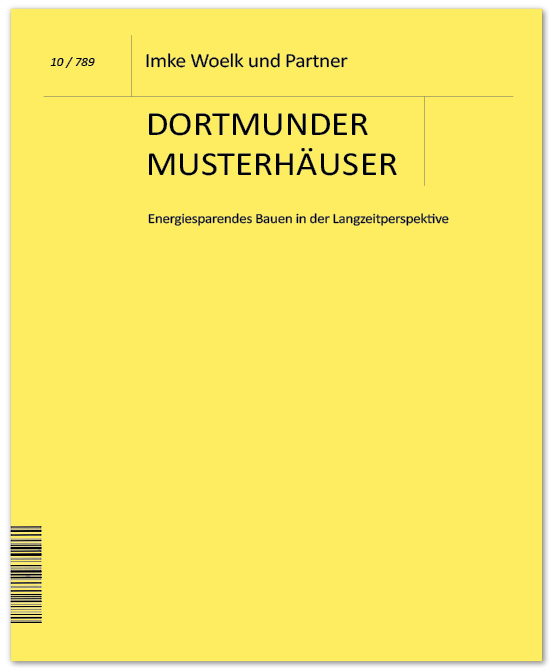 The target value of the primary energy demand of the buildings is the “KFW55-Standard”. Three identical town houses with different construction of their exterior walls, ceilings and roof are compared and evaluated in terms of their energy efficiency and ageing capacity. The comparison and the evaluation of the measurements are done in a long-term study.